Beaver Dam Elementary School - Bacon Farmer Workman Engineering & Testing Inc. 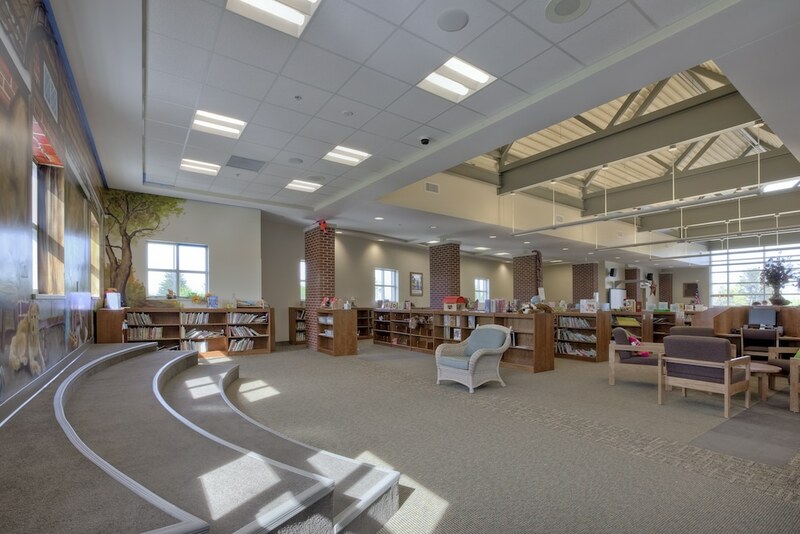 This challenging project included the construction of a new elementary on the existing Beaver Dam Elementary School site. 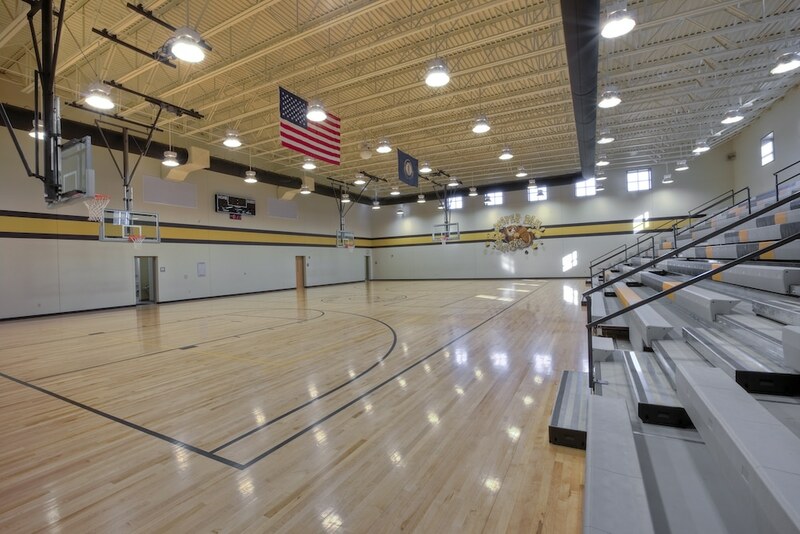 The new 62,100 square foot facility was constructed for over one year, while the school remained operational immediately adjacent to the site. When construction was complete, the school district moved all contents from the older building into the new school during the summer break. The pre-existing school was then razed to make room for more parking and traffic lanes. 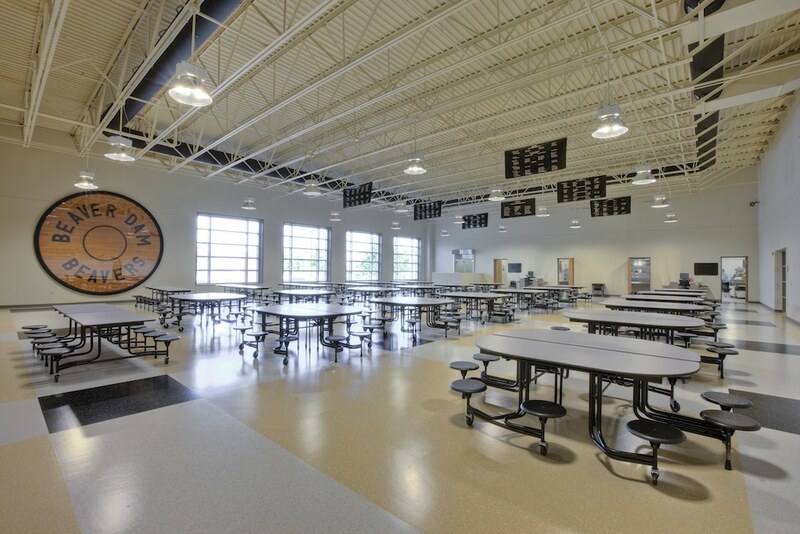 Marcum Engineering performed design for: fire protection, plumbing, HVAC, electrical, lighting, and special systems. This project is EnergyStar labeled.